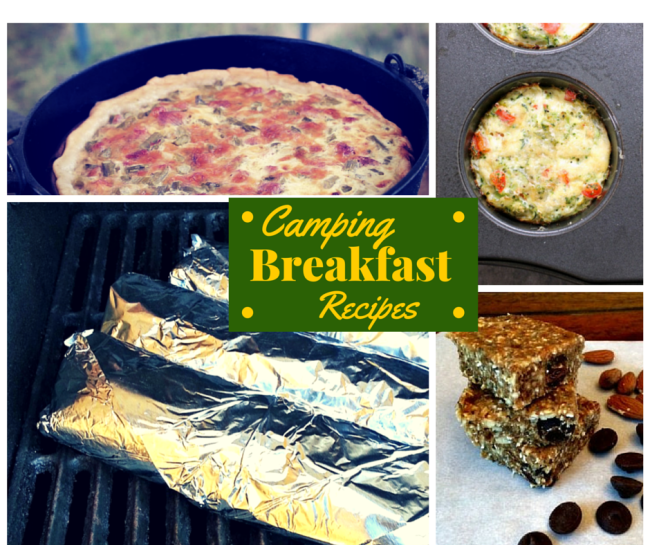 Whether you are starting off your day with a cold breakfast or a hot meal, there are camping breakfast recipes here for you. Forget oatmeal for breakfast while you’re camping. These burritos are a great hot breakfast you make at home and reheat on site. Camping Breakfast Quesadillas are filled with chorizo sausage, scrambled eggs, and mounds of cheese. The trick to a great omelette while camping is a silicone bag. You place the bag with all the ingredients inside and boil until cooked through. It’s an easy way to create a perfect omelette. Make these breakfast cookies at home and bring them along. They are a fast way to get things started in the morning. Plus who doesn’t like cake for breakfast? 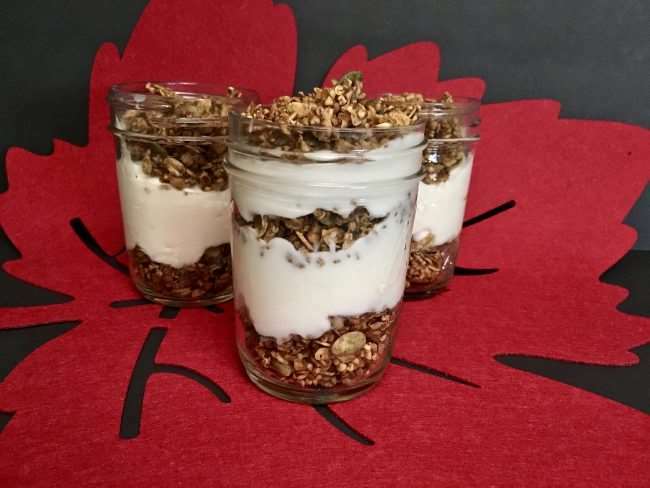 When camping, skip the mason jar on these easy yogurt parfaits. Premake this pumpkin spice granola or substitute any favorite brand. Get More Camping Breakfast Ideas? There are 26 more recipes to give you the energy you need to power through the morning and go explore. Camping Desserts – It can’t be a great campout without a fireside dessert. Here are a few products and additional resources to help you plan your upcoming camping trip. I found them really helpful and I think you will too. 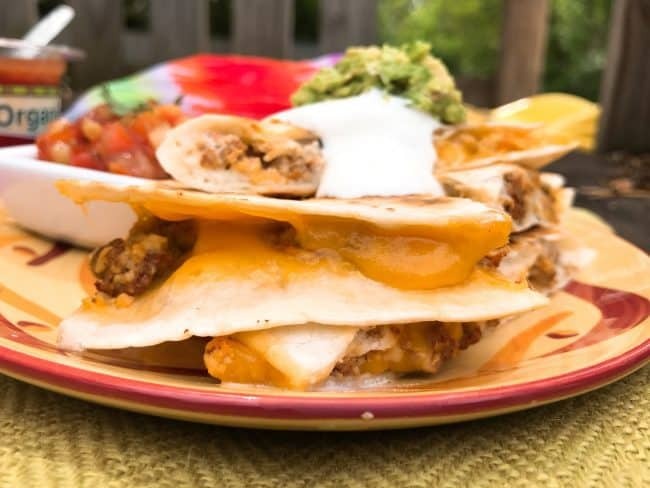 Get a complete budget-friendly meal plan ($50 for 4-5 people) with recipes & printable shopping list to make your next camping trip deliciously fun and easy….. This article contains affiliate links. See our full disclosure and privacy statement for more details. Thank you for these delicious sounding breakfast foods & snacks! I can make & eat this even when Not camping. It's the best of both worlds! Enjoy the recipes Nancy.